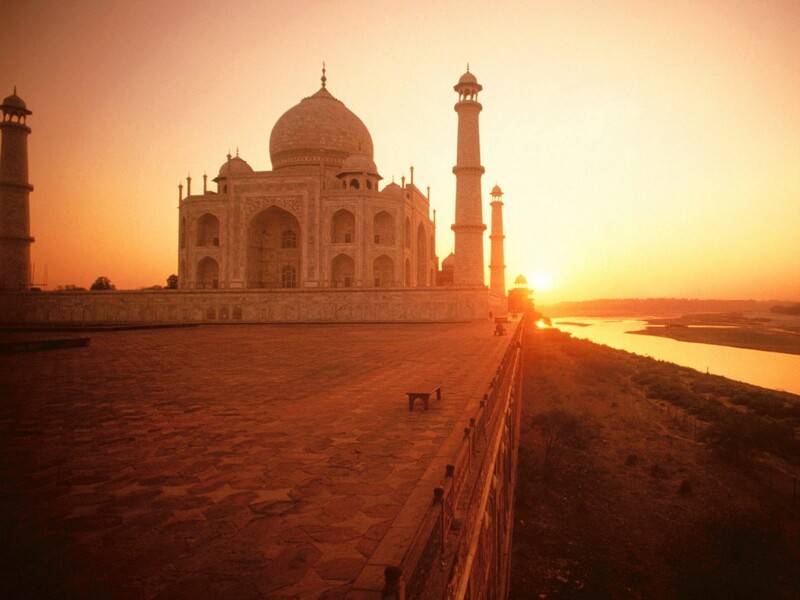 The Taj Mahal is considered as the most famous and iconic structure in India. This grand marvel built with white marble is among the Seven Wonders of the World and its grandeur is appreciated by people all over the globe. Delhi is the largest city near Agra and the two cities along with Jaipur form the famous golden triangle of tourism. Hiring Delhi to Agra taxi is the most convenient way to travel. While most people know the common facts associated with Taj Mahal, the structure has such rich history that it has many more fascinating facts. Cost and Time of completion: The construction of the Taj Mahal started in 1632, one year after the death of Shah Jahan’s wife Mumtaz. It took almost 22 years to complete this splendid piece of architecture. If we calculate the estimated cost of construction in terms of today’s money, it will come out to be more than 1 billion dollars. Brilliant Architecture: Taj Mahal is among the world’s most symmetrical structures. It is built using the principles of self replication and geometrical symmetry; its four sides are perfectly identical. To keep the male tomb bigger than the female tomb, the two tombs inside are not equal in size. Resources utilised: More than 20000 people were deployed in building the Taj Mahal which included labourers, painters, stone cutters and many others. It is believed that more than 1000 elephants were used to transport the materials required for construction. Marble: Emperor Shah Jahan arranged marbles of the best quality from Rajasthan, Afghanistan, Tibet and China. On top of that more than 28 different types of precious stones were inlaid into the marble. 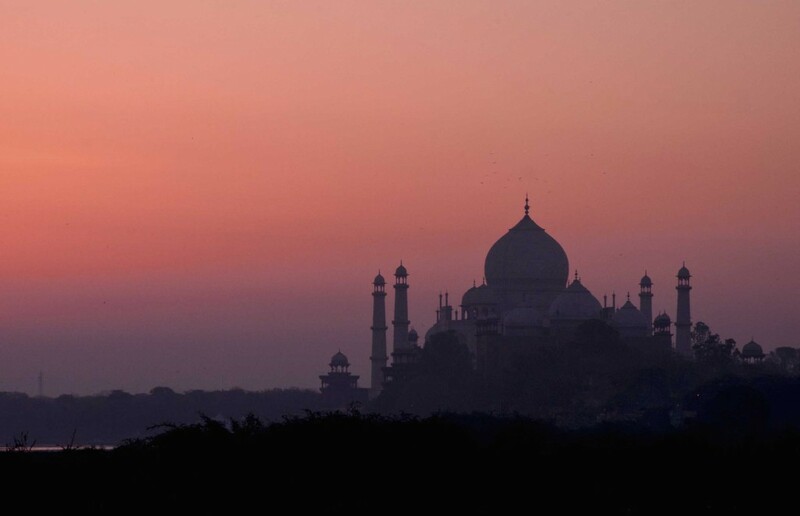 Colors of Taj Mahal: Taj Mahal exhibits different colors at different times of the day. The white marble and the reflective tiles make the Taj Mahal change colors. During early morning, it gives a look of pinkish hue, which slowly turns to a glowing white as the day progresses, and finally turns light golden at night in the moonlight. The Taj Mahal looks splendid on full moon nights. It is believed that the architecture of changing colors was kept so that it is analogous to the moods of Mumtaz Mahal. 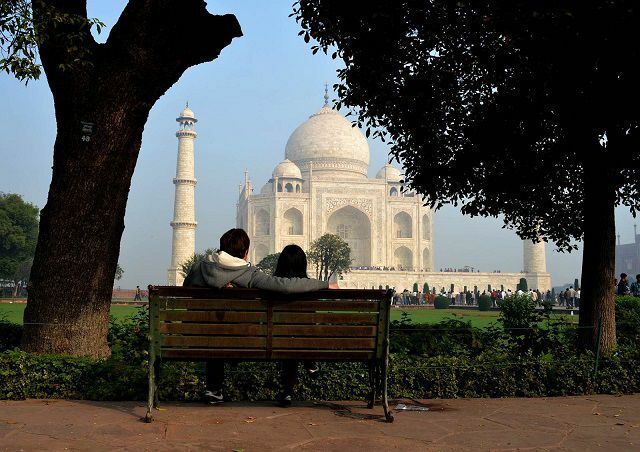 Positive effect of Yamuna River: Taj Mahal’s foundation is made of timber which is not expected to be long lasting. The wood gets weakened over a period and can collapse due to rot. But fortunately the wood remains strong because it retains its moisture from Yamuna river’s water. Fountains: All fountains of Taj Mahal have uniform water pressure. To ensure this, the fountain pipes are not connected directly to the copper pipes which feed them. Alternatively, a copper container is provided under each fountain pipe so that the water fills the container first and then rises at the exact same time in the fountains. Vehicle prohibition: Cars, buses and trucks are strictly prohibited to enter the premises and are stopped before 500 meters of the Taj Mahal. This is done to ensure that exhaust from the vehicles doesn’t tarnish the marble and exterior of the structure. If you are planning to visit Delhi from Agra, you can browse and book your favorite Agra to Delhi cabs through Savaari.com. Savaari is the No.1 operator of outstation Delhi cabs.